A beard takes an average of six weeks to grow to a sensible length, a process which could be made more pleasant and manageable with the proper maintenance and care. Problems such as ingrown hairs along with trapped dirt and sebum can lead to an odorous, spotty, and unshaped facial hair. Young men dream of the day when they can grow a full beard, but then once they can they usually shave them off. The growing process is quite itchy, which is why a beard oil comes in. Beard oil can not only help prevent these problems but provide nourishment throughout the growing process. Before applying any beard oil, you should first do a patch test to make sure you don’t have an allergic reaction. This is even more important if you happen to have highly sensitive skin. It can help cleanse and condition the beard once it’s become fully grown. The oil serves two primary purposes – to heal damaged and dry skin along with helping throughout the growth process while also providing nourishment. 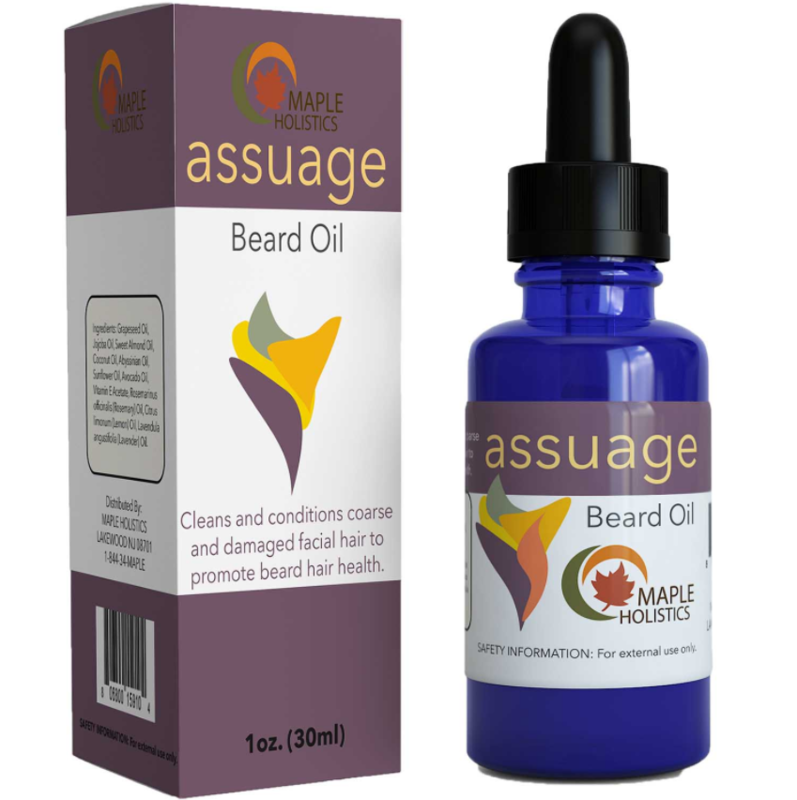 This requires the use of oils equipped with the necessary therapeutic components to nourish not only the hair but the skin underneath the beard as well. Beard oil is packed with oils that are beneficial for the beard and skin follicles. 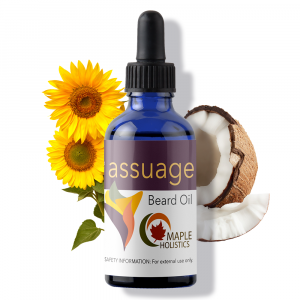 It’s an oil that helps moisturize and make your beard shine, acting as a conditioner. It not only improves in cleanliness, but it also helps with ‘beardruff’ and makes your beard a bit more manageable. You can easily pair beard oil with beard wax when it comes to shaping your beard. Also choosing the right comb or brush is important when it comes to maintaining and styling your beard. Before selecting a beard oil, there are a few factors you should take into consideration. Don’t waste your time on a beard oil that is only marketed towards a fully grown beard. 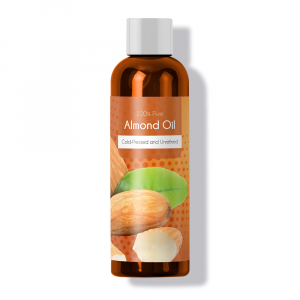 A good oil will help heal damaged and dry skin along with releasing trapped dirt and sebum. Not only does it help with healing damaged skin beneath, but it also helps get rid of any dandruff, or “beardruff”. It can help ease the itchiness of growing a beard as well. It’s best to apply beard oil after a shower because your pores will be open and the oil can easily penetrate the skin. It’s recommended to use three times a week and is especially useful during the first six weeks of the growth process. A suitable facial oil ought to contain more than one or two ingredients. Synergizing an abundance of therapeutic oils can produce enhanced effects. Look for products which maximize the natural capacities of a variety of different oils to get the most out of each application. Most beard oils contain a carrier oil and an essential oil. Some higher end oils may even include vitamin E, which is great for the hair and skin underneath. Also, more expensive beard oils are usually composed of many essential oils in addition to a carrier oil. More essential oils mean more benefits for you. With beard oil becoming an increasingly popular trend in an under-regulated market, one must be meticulous in selecting a reputable brand. 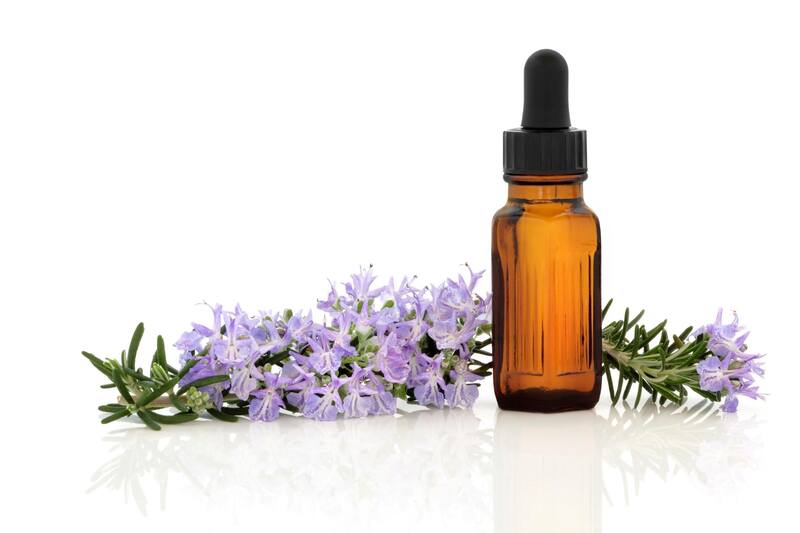 Experienced aromatherapists formulate ideal beard oils. They understand the synergistic properties of therapeutic oils and blend with appropriated quantities in the most well balanced and effective way. You want to steer clear of oils that contain chemicals or don’t list the ingredients. These oils may contain silicone and do more harm than good. 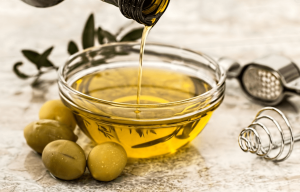 The ingredients you should look for should be similar to jojoba oil, avocado oil, olive oil, vitamin E, and vitamin C. The more natural the product is, the more effective it will be. 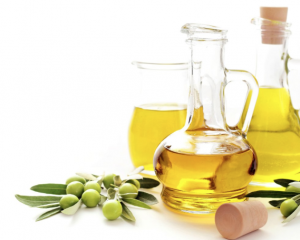 Olive oil helps hydrate and soften the skin. 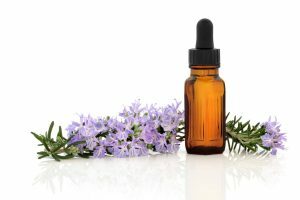 When it comes to treating your facial hair with essential oils or other natural products, it’s critical to know the benefits of each oil. Some may simply follow their noses here, and while that may be helpful in terms of selecting appropriate scents for your mixture, it may not be the most beneficial for encouraging healthy hair growth or maintaining a healthy beard. To make sure that you give your facial hair everything it needs to become strong, long, and healthy, below is a short-list of some of the best essential oils and carrier oils for treating a beard. Sandalwood is one of the oldest essential oils used in facial hair treatment and is still widely regarded as one of the best. Since Sandalwood oil is a natural astringent, it’s great for soothing, tightening, and cleansing the skin. The oil is particularly good for encouraging hair growth as well. It’s also anti-inflammatory which means it’s great for any irritations on the skin. Sandalwood oil is also a natural aphrodisiac and can, therefore, help increase a man’s libido. The oil’s ability to encourage hair growth really helps to set it apart from most essential oils which is why I’d put it at the top of the list. 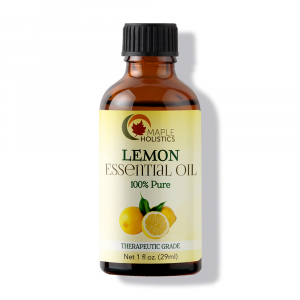 Lemon essential oil is an incredibly potent natural antiseptic and antibacterial agent that is incredibly helpful when it comes to growing a beard. Over the course of the day, our facial hair is likely to gather germs and dirt through sweating and exposure to pollutants. 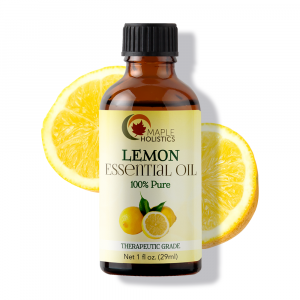 Lemon oil nourishes and hydrates damaged skin as well as reducing acne. By applying a light coat of lemon oil to your face, you can keep it clean and smelling fresh. It should also be able to remove germs that may lead to skin irritation without removing the natural oils that keep your facial hair feeling moist. Cedarwood Oil is really helpful for beard health. 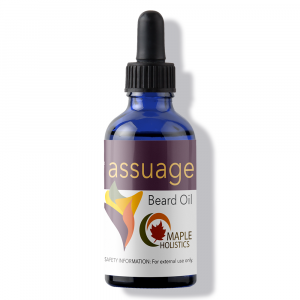 This oil is simply a must-have for anyone growing a serious facial hair and its use as a beard oil dates back to before the bible times. Along with its properties as a natural antiseptic and antibacterial agent, Cedarwood also has astringent properties and anti-fungal qualities. This makes it ideal for preventing the formation of skin infections or the formation of acne. It has a woodsy smell which is both refined and masculine, but not too overstated. If you’re looking for a more neutral scent, this works great as an addition to a beard oil blend. It adds some thickness to the mixture as well. Argan oil is an incredibly helpful carrier oil because it dilutes essential oils really well and has a list of benefits for just your facial hair alone. Argan oil helps to soften and condition your hair, giving your face an overall smoother feeling. It can prevent split ends while taming frizz and fly-aways. It also helps to alleviate any signs of flaky skin that may occur with drier skin types. There have been studies done that show it can even promote hair growth. So if you’re looking to make your beard grow in quicker and thicker, this is a great option! This is one of my personal favorites in terms of carrier oils because it has an amazing texture and a very light odor which doesn’t detract from the scent of the essential oil you’re using it with. This oil helps to restore the protective coating on each of your strands of hair which prevents breakage and split ends. It’s also tremendously beneficial for use on drier skin types as it helps to relieve itchiness and flaky skin. 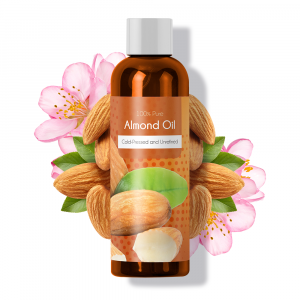 Sweet Almond oil is also full of magnesium, zinc, and calcium which will help prevent thinning of hair and possible even symptoms of alopecia. Consider olive oil for your next DIY recipe. This is a tremendously beneficial carrier oil and has also been used as a beard oil for a very long time. Due to the fact that it’s cheap and readily available, many prefer using it in DIY recipes. It’s effective at moisturizing your skin and hair. However, if you have an oilier skin type, it can worsen your complexion by trapping sebum oil in the pores of the skin. However, if you apply a small amount after washing your face and beard, you’ll reduce the negative effects of the oil on your skin and the rich antioxidants contained in the oil help to flush toxins out of the skin, ultimately creating the conditions for a healthy complexion. Read about Apricot Kernel Oil that is beneficial for your hair – and skin! As mentioned before, the majority of beard oils consist of two ingredients: a carrier oil and an essential oil. Making your own beard oil is easy, cheap, and quick as well! This is an easy recipe and great for beginners. Keep in mind that this process will take about a day, so be sure to plan ahead. In a glass jar, put in two tablespoons of your choice of carrier oil. You’ll then need to put in 5-10 drops of your choice of essential oil(s). If using more than one essential oil, use a different dropper for each oil. Using a different dropper is very important to keep the bottles of essential oil pure and clear of cross-contamination. Place a lid on the jar, and swirl it. Let the oil sit for a day for it to properly blend. And there you have it! These steps are easy to make and there are so many concoctions to come up with. For more DIY beard oil recipes, check out this list of 51 recipes on Tools of Men. Beards are great for many reasons. They protect against bacteria and infections while also shading the face from the sun – depending on the length and angle of the hair. Men with a cleanly shaved face are actually more likely to carry harmful bacteria on their face than those with facial hair. 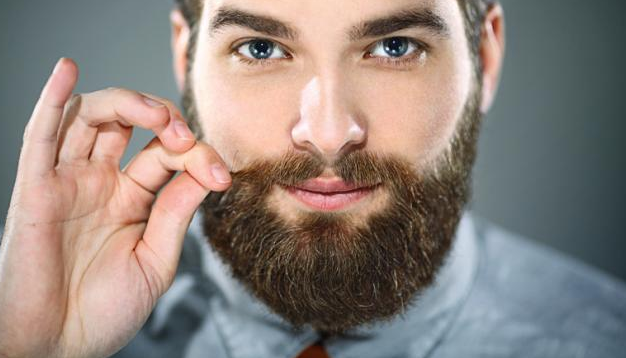 In a recent study, women found men with 10-day beards more attractive than that of men with a completely shaved face or those with a little scruff. With all these perks of having a good and full beard, it’s no wonder that beard oils exist. The growing process may be quite annoying and itchy but it’s most likely worth it for you. In the past, barbers would be responsible for assisting in facial hair care, but it’s a different story today. Men are now obligated to handle this hygienic process at home. Follow this guide and take the right steps in the selection process, and with a proper beard oil, you can achieve a healthy, shiny, and well-groomed beard that not only looks good but feels good too. Also know that beard oil helps with maintaining a healthy looking beard, but will most likely not give your beard a thicker look.